The AUD/USD has been under pressure all week long, really since the RBNZ turned dovish on their monetary policy. We are also seeing some steep declines in the Aussie 10-yr bond yields, which are falling both in sync with the US and on the back of pressure from the RBA. The Aussie 10s have traded as low as 1.73%, which is effectively pricing in a half a percentage point cut by the RBA. 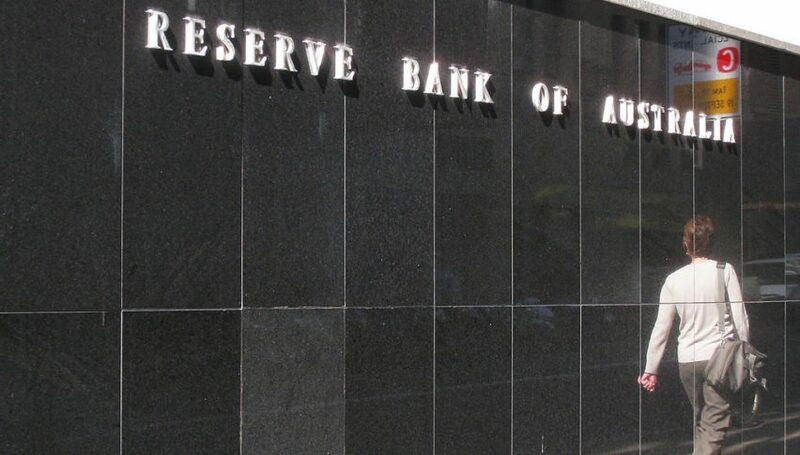 Next week we have the RBA interest rate decision and there will be a fair bit of attention on the meeting. Both after what we heard from the RBNZ as mentioned and simply because of the storm of experts calling for more cuts to come. Meanwhile, the AUD/USD has actually been trading lower and has fallen away sharply from the 0.7150, that we were testing only days ago. There is clear support below around the 0.7050-0.0770 region and if that breaks, we could well see a move into the major support at 0.7000. Much will, of course, depend on the RBA decision this coming Tuesday. Meanwhile, bond yields are actually bouncing in Asian trade. After tagging the 1.73% mark they are slightly higher today pushing back up to 1.77% or thereabouts. There was also data released on private sector credit that showed a better than expectation result of 0.3%. 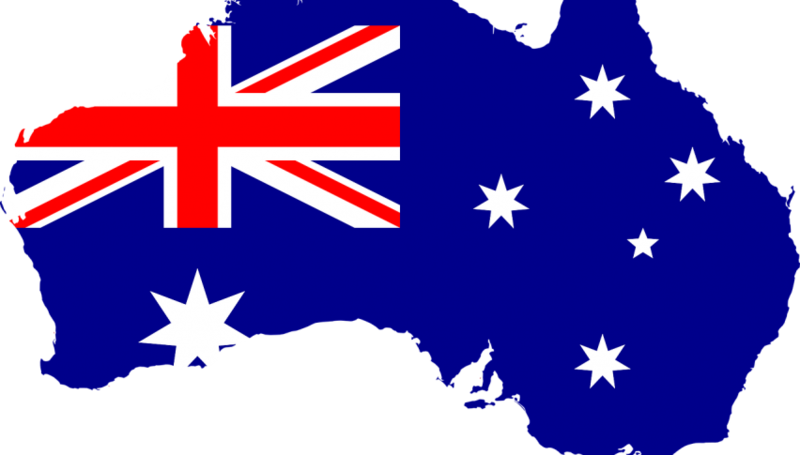 This is some good news given how tight credit conditions are in Australia at the moment. 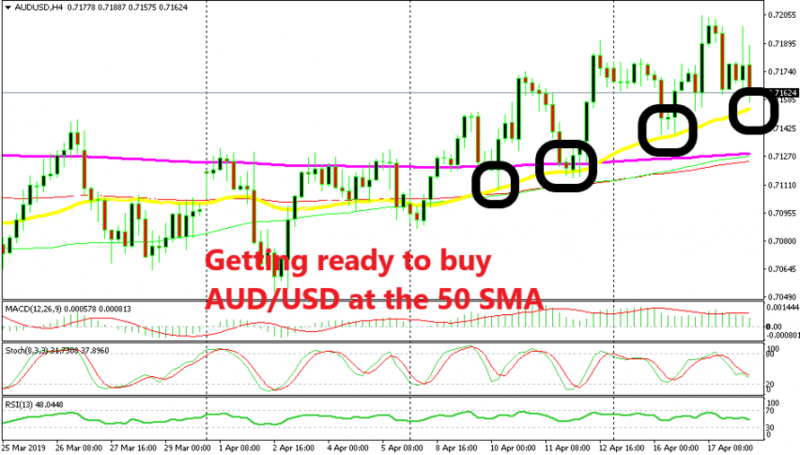 It looks like next week might be make or break for the AUD/USD.